In the second set of The Blues, 9/30/17 show, you'll hear from Rev. 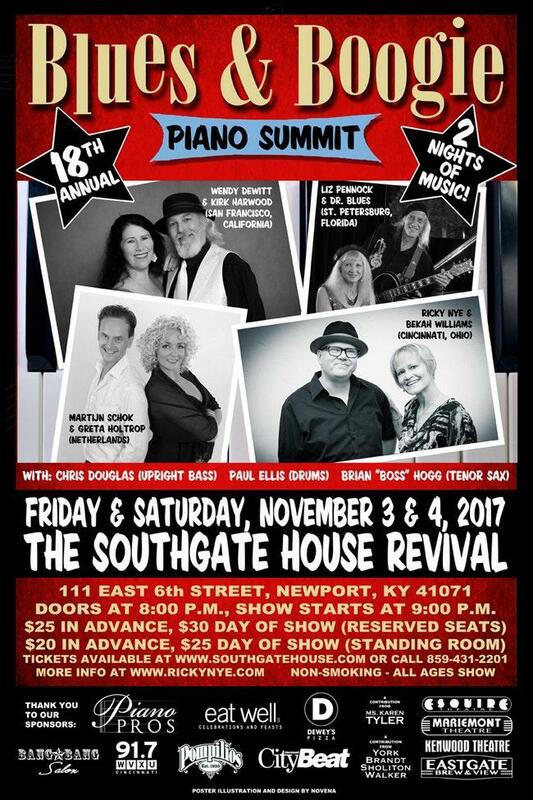 Billy C. Wirtz, the Bridget Kelly Band, Dave Weld & the Imperials, and Ricky Nye. Ricky Nye's put together the 18th Annual Blues & Boogie Piano Summit at Southgate House Revival on Friday & Saturday, 11/3 & 11/4. And, the last set of this blues show begins with Mudbone and Sonny Landreth, and ends with Etta James as finally closes with the latest recording by Tommy Castro and the Painkillers. 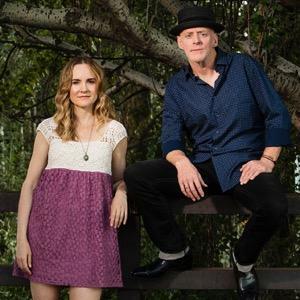 Milwaukee-based singer/songwriter Willy Porter along with Carmen Nickerson are bringing their music to the Ludlow Garage on Thursday, October 26th. Their latest album, Bonfire to Ash, was released last November. Stay tuned for an interview with Ricky Nye by Ron Esposito which will air on both Around Cincinnati and The Blues sometime in October before the shows!